Court of the Fey: Wings for magical creatures! The Crooked Feather: You only need wings to fly! Flapping socket: amazing mechanical steampunk wings and more! 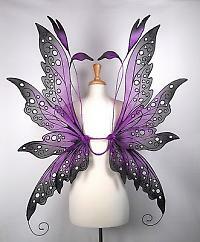 On Gossamer Wings Halloween fairy wings give away! 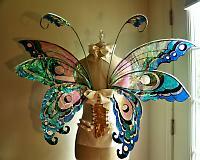 Little wing fairy art: put your wings on and fly! 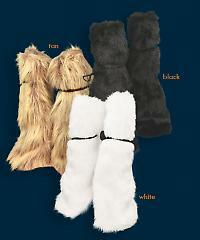 Specter Store: Warming up for Halloween... Dragon costumes mythological creatures and wings...! 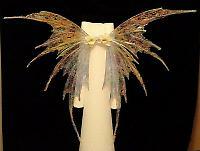 The Faerie Wing Shoppe: sparkling fairy wings with lights!! On Gossamer wings: If a fairy is ready to fly!! 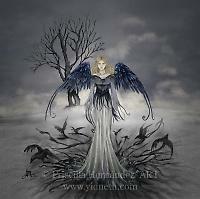 Spread your angel wings and fly! Feathers of all kind and colours!!! 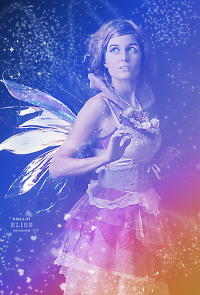 Interesting video tutorial: how to make fairy wings!